Our latest batch of new music includes tunes from bands you know well and others that perhaps you have not yet discovered. Come discover them with us! Useless Cities is a quartet from London that formed just about a year ago and has been busily touring clubs and festivals around that city. Their sound has been called "somewhere between indie and post-rock." 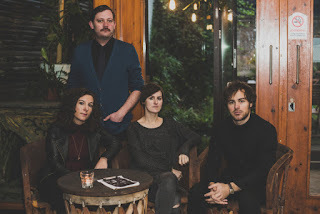 The mix of male and female vocals is perhaps a bit reminiscent of Arcade Fire, and they've also drawn comparisons to The National and Future Islands. They have just a handful of recorded tracks so far. From their second EP we're bringing you "New Feelings," with the refrain, "new feelings inside/new feelings, trapped inside." 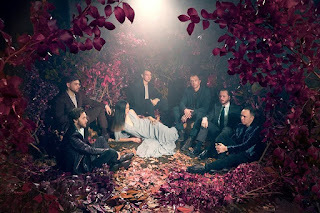 San Fermin, the project of Brooklyn songwriter/musician Ellis Ludwig-Leone, is bringing out its third album, Belong, next month. We're featuring "No Promises," a song "about the fear of disappointing those who’ve placed their trust in you." 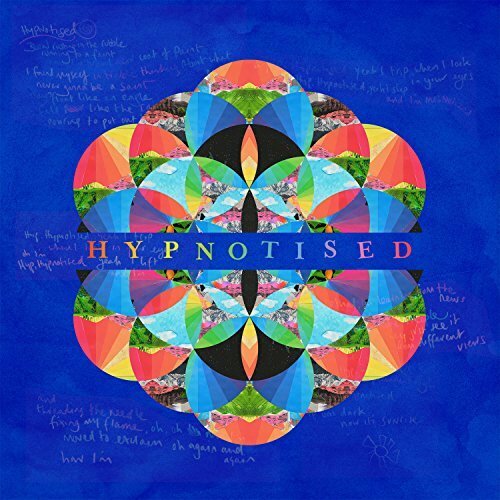 Charlene Kaye's vocal is front and center on this track, with the lyric: "I won't promise/if you follow me around/I won't let you down." 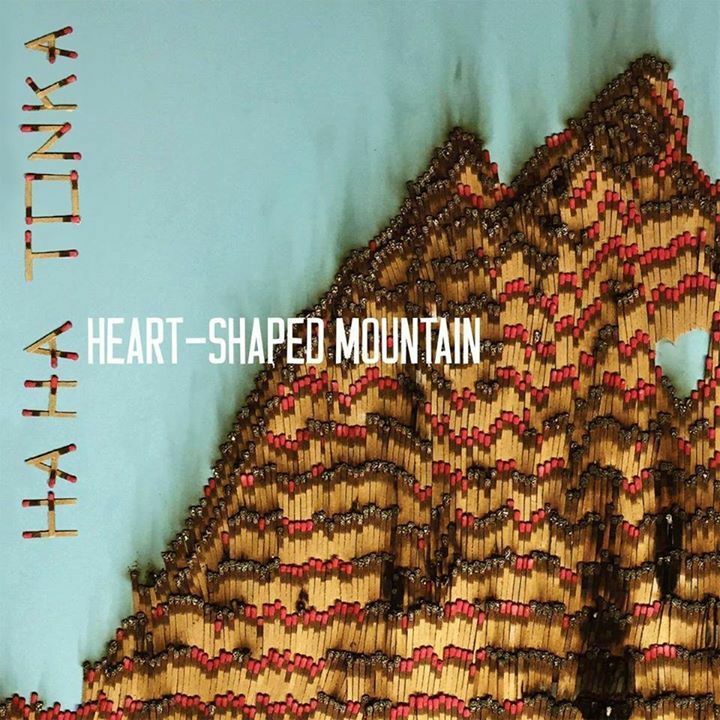 Back in January we introduced you to Ha Ha Tonka, a band from Missouri that draws its influences from both modern-indie and Southern rock. We've been playing tracks from their 2013 album Lessons, and now we have their new release, Heart-Shaped Mountain. "This is our 'love album,' and love can be a scary thing," says writer/singer/guitarist Brian Roberts. 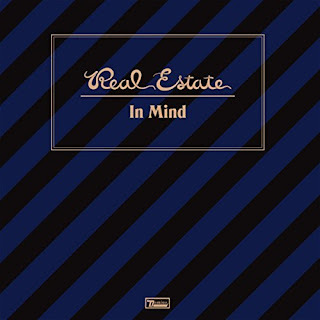 There are thoughtful and poignant songs in this collection - but our initial pick for the New Music rotation is the energetic "Race To The Bottom." 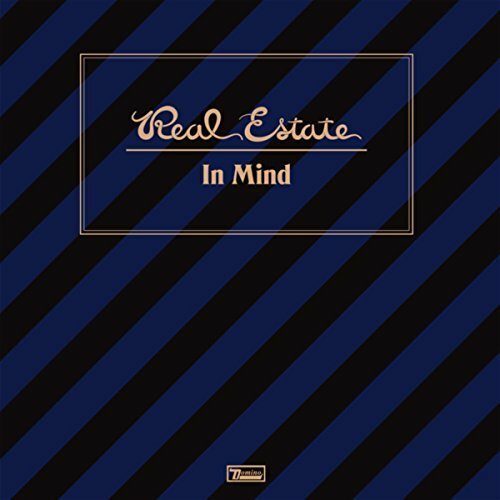 Real Estate's fourth album, In Mind, has just been released, and after featuring the single "Darling" for several weeks, we're now adding "Stained Glass" to our New Music bin. Of the three New Jersey natives who formed the core of the band - singer/guitarist Martin Courtney, lead guitarist Matt Monandile and bassist Alex Bleeker - Monandile has now departed. His replacement is another old friend from New Jersey, Julian Lynch. "I’ve known Julian since I was 14 years old, so the whole process was extremely comfortable and really positive,” Courtney told Salon. The fifth band dropping into our New Music bin this week needs no introduction at all. The single "Hypnotised" is a gentle, sad-but-hopeful tune that will appear on Kaleidoscope, an EP due in June from Coldplay. You've heard of them, we trust?